Honeymoon Destinations Fit For Royalty! So the big day is finally upon us! Prince Harry and Meghan have tied the knot but one question still remains… Where will the Royal newlyweds honeymoon? We’ve rounded up some of our favourite destinations that we not only think are perfect for a honeymoon but are also fit for Royalty! The Maldives is exclusive, secluded and completely romantic. It’s nthe perfect getaway when your nuptials have just been shown live on telly across the world to millions of people! 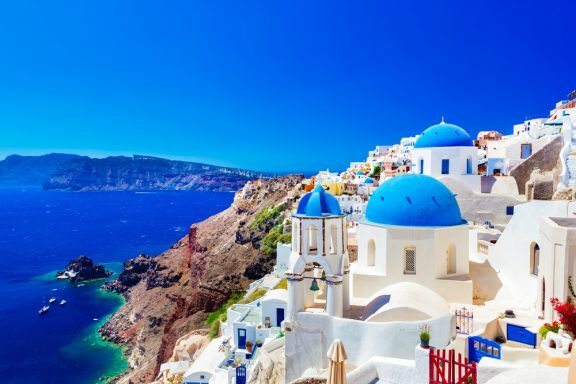 Scenic and romantic, a honeymoon in Santorini is nothing short of a fairy tale. It’s not difficult to see why it’s so popular with newlyweds! Italy is a fantastic destination thanks to its beautiful art, delicious cuisine, world-class wines and incredible history. You can just imagine the Royal couple wine tasting in vineyards, riding in gondolas and exploring impossibly pretty towns! 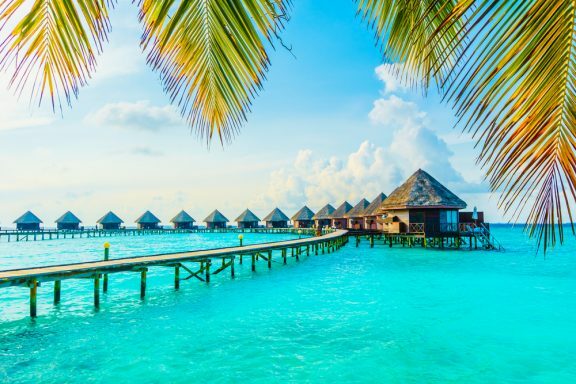 Scattered across the Caribbean Sea like glistening gems are a collection of beautiful destinations such as the Bahamas, Jamaica, St Lucia and more. 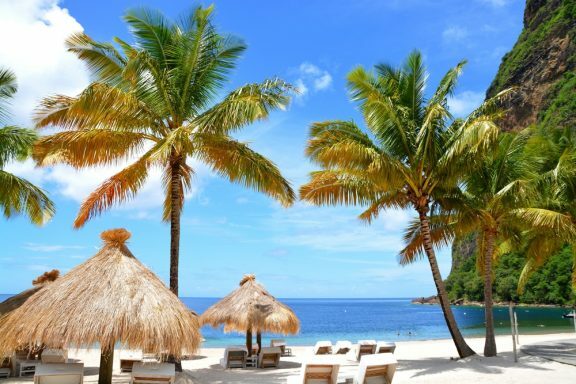 The perfect destination when your main priority is basking in the tropical sun and sipping on piña coladas! 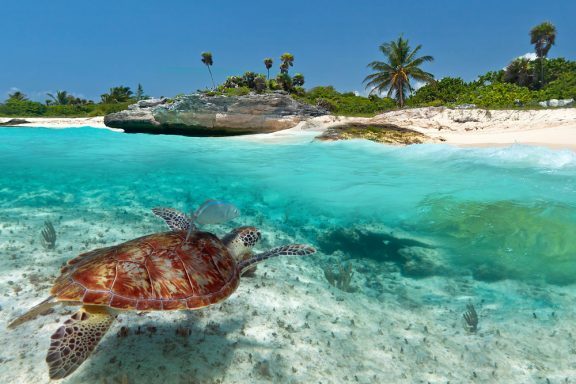 A Mexican honeymoon is the perfect post-wedding stress buster. Offering beautiful sandy beaches, amazing food and heaps of luxury. You can understand why so many newly married couples retreat to this stunning spot! 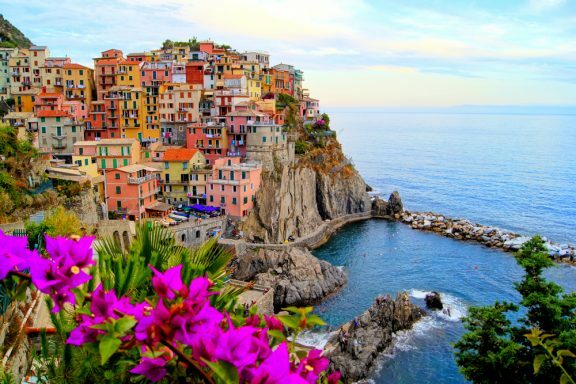 Which of these destinations would you jet off to with your loved one? Let us know over on Facebook, Twitter or Instagram.